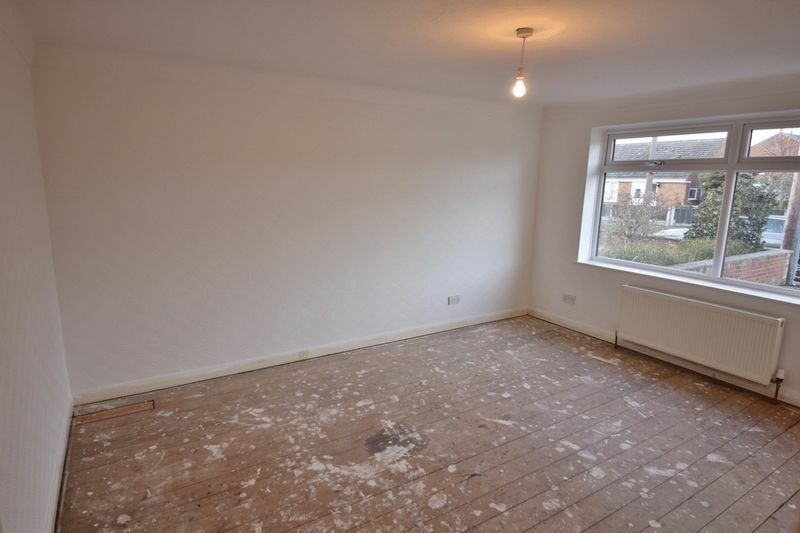 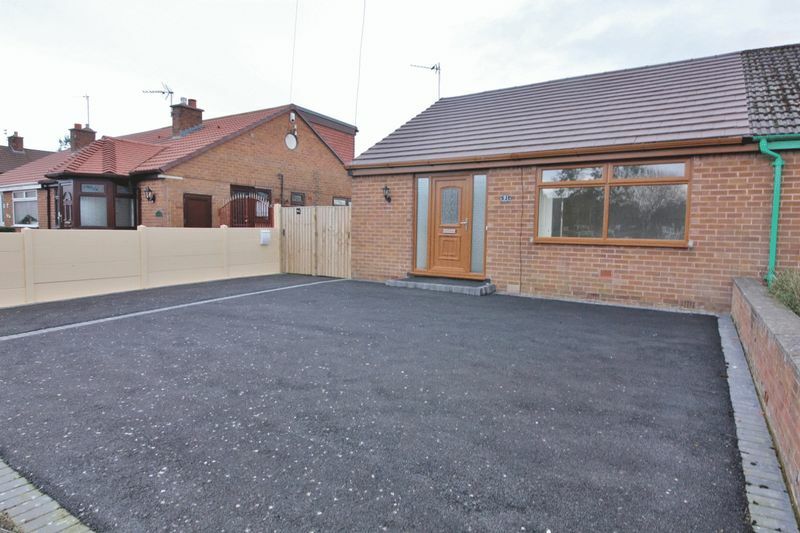 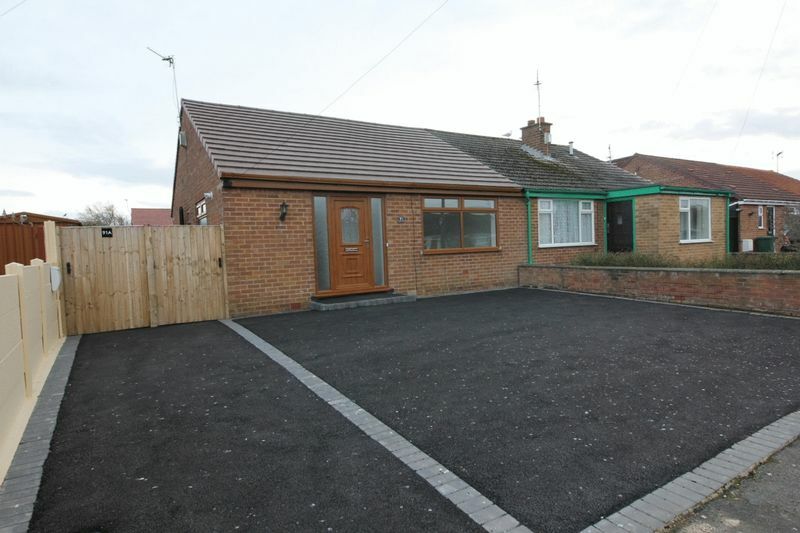 Renovated throughout and offered for sale with no onward chain, Move Residential are delighted to present this two double bedroom semi detached bungalow with the added benefit of a loft room. 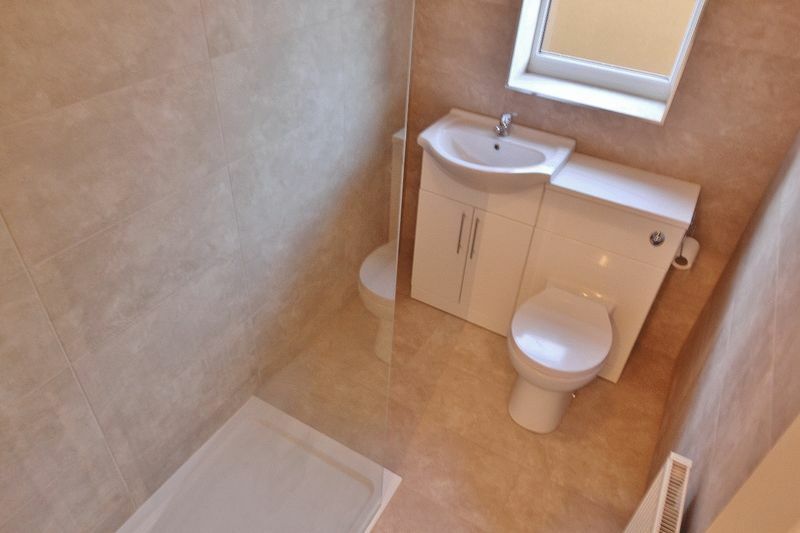 With a neutral décor throughout the accommodation briefly comprises a hallway, lounge, modern kitchen, two double bedrooms, shower room and a generous sized loft room. 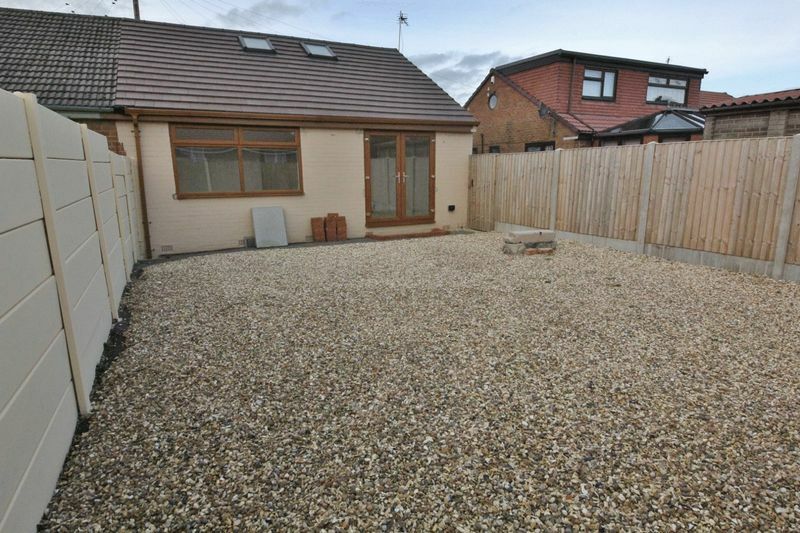 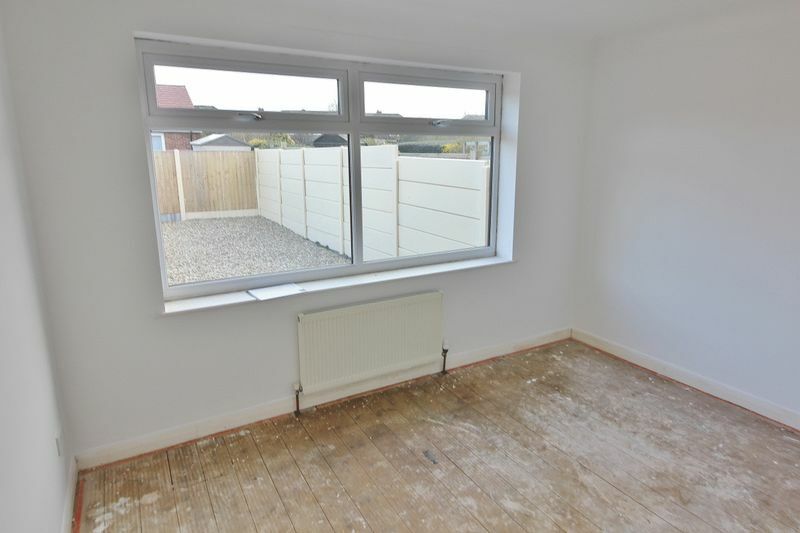 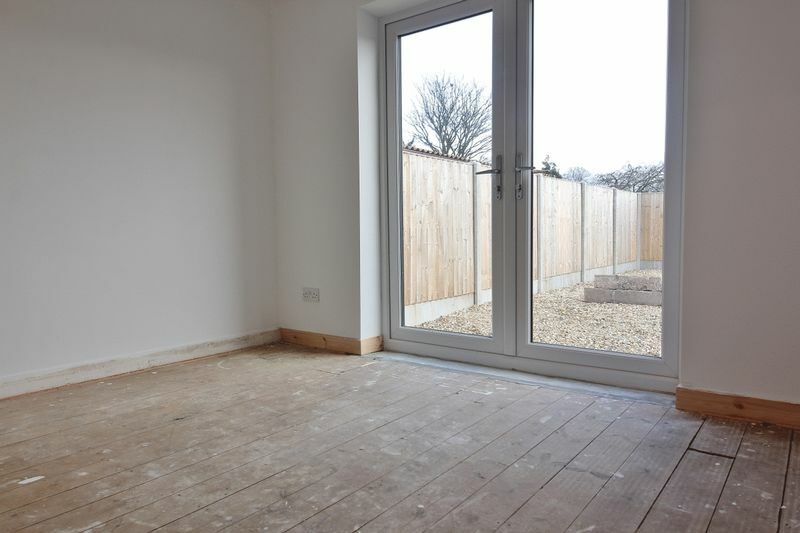 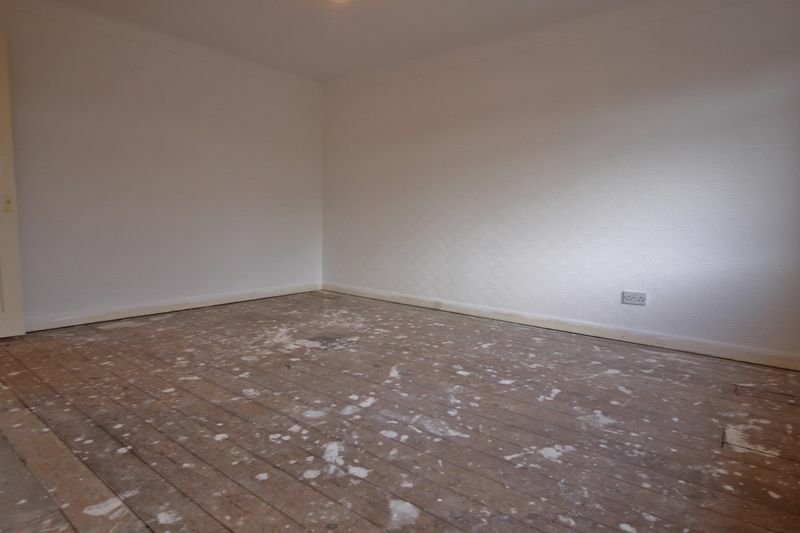 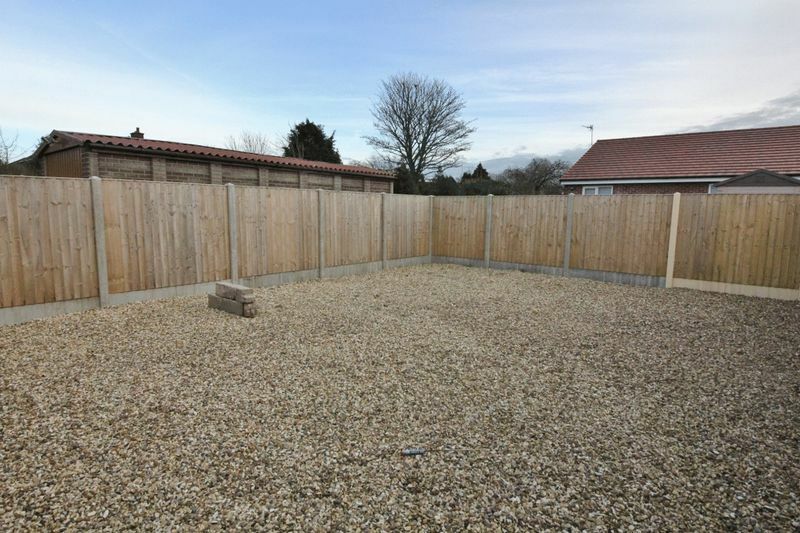 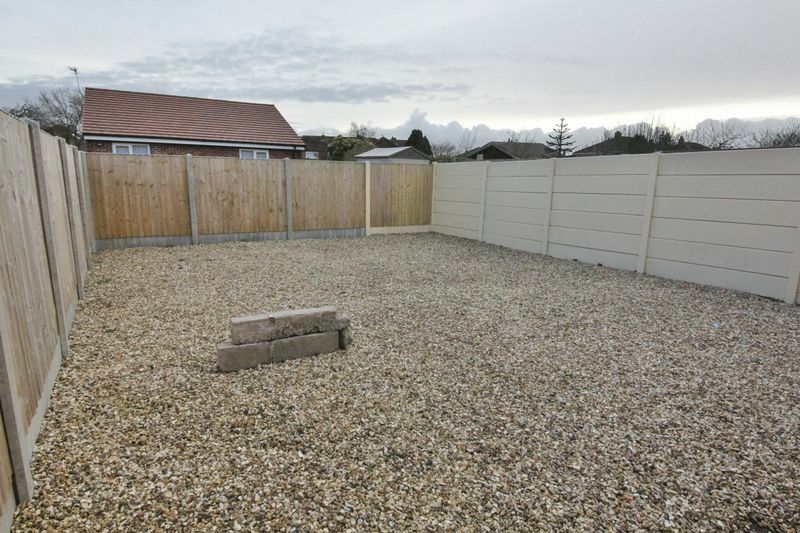 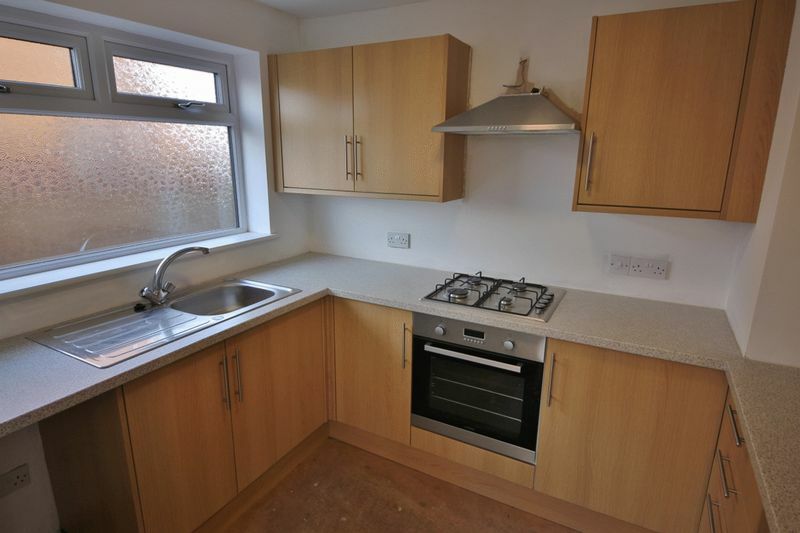 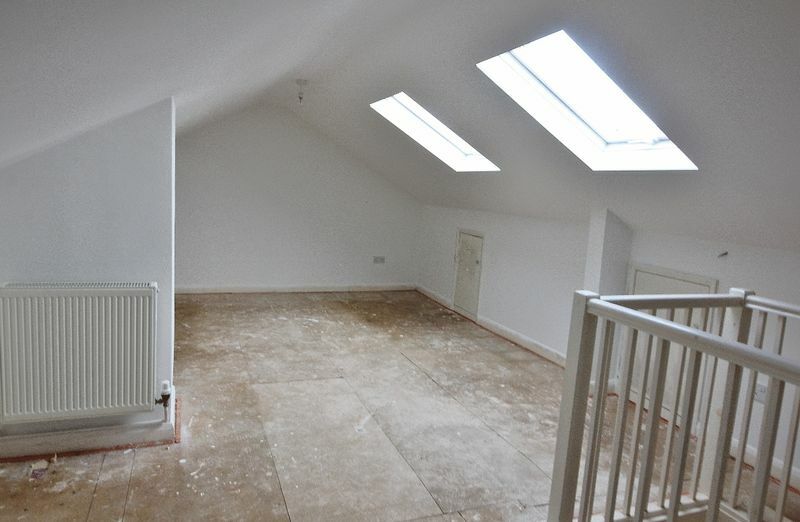 Further benefiting from double glazing, gas central heating, ample off road parking and a low maintenance rear garden.